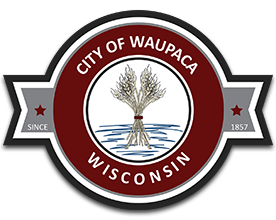 How much bandwidth does Waupaca Wi-Fi offer? Each connection is limited to 1Mbps download speed and 512Kbps upload speed. This is to ensure all users have a fair amount of speed for their connection.